As Uber continues to increase in popularity, some Uber drivers are now being given the option to purchase personal injury insurance. 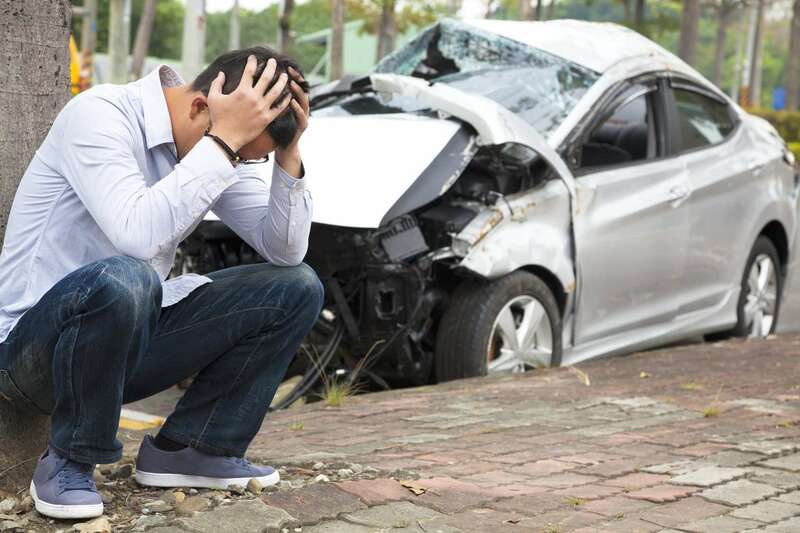 While not available in all 50 states, Uber will now begin to charge an additional 5 cents per mile in 8 states in order to cover potential personal injury scenarios … Read more about Uber Accident Insurance–Who Pays? By Stephanie Caudle, contributing writer Over the last several years bull riding has become increasingly popular in bars throughout the country. Week after week bar patrons come into local bars hoping they can finally gain the bragging rights associated with not being thrown off of the mechanical … Read more about Mechanical Bull Injuries–Who’s Liable? by Stephanie Caudle, contributing writer Over the last several months, self driving cars have continued to be featured in breaking news headlines thanks in part to a recent Uber self driving car accident in Tempe, Arizona. As an immediate response to the car accident the team at Uber agreed to … Read more about Could Driverless Cars Increase Personal Injury Accidents?